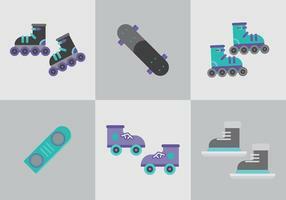 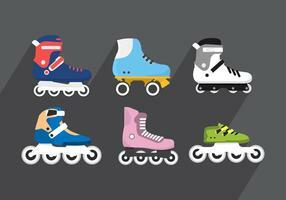 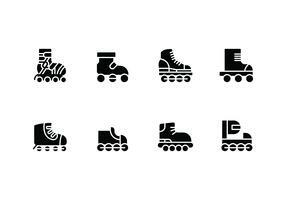 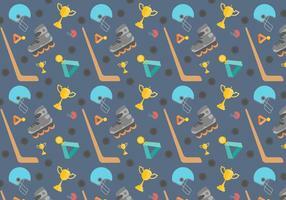 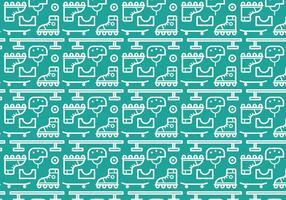 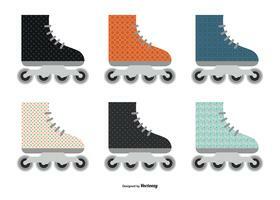 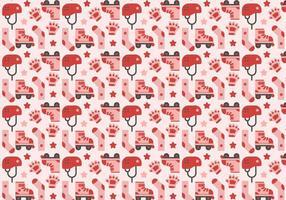 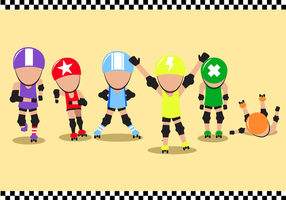 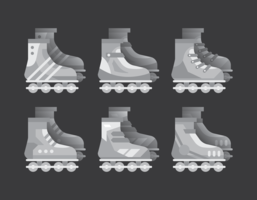 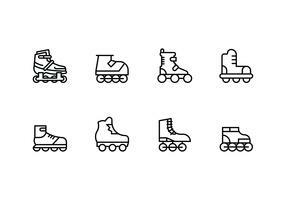 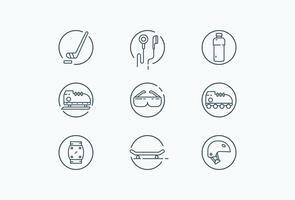 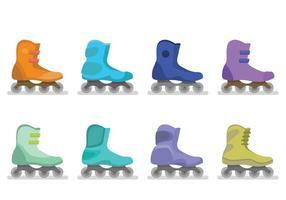 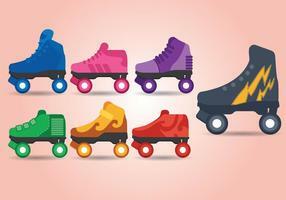 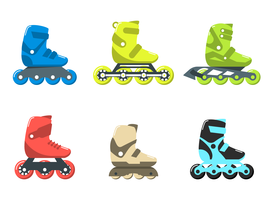 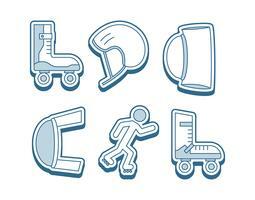 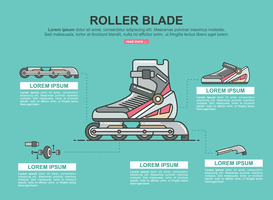 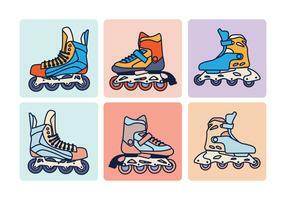 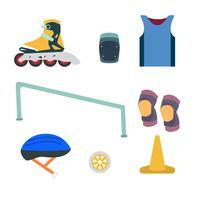 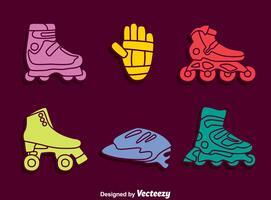 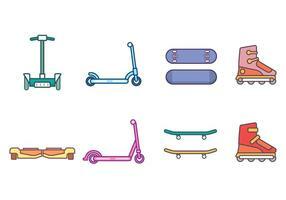 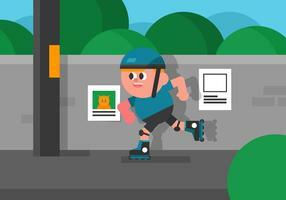 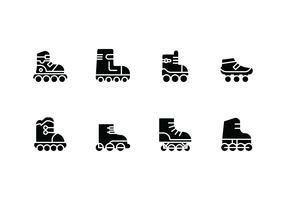 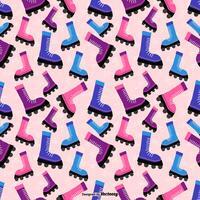 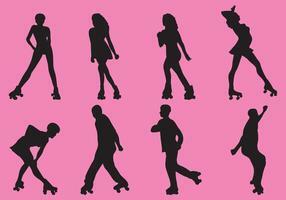 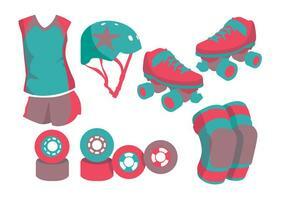 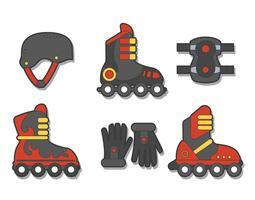 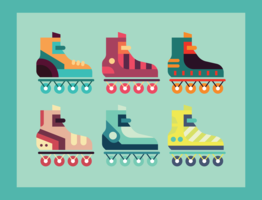 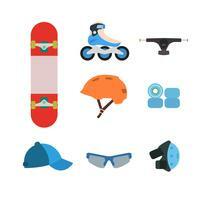 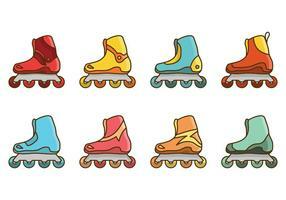 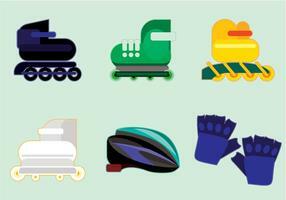 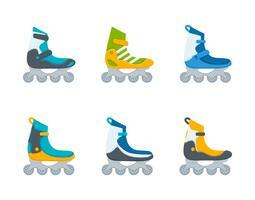 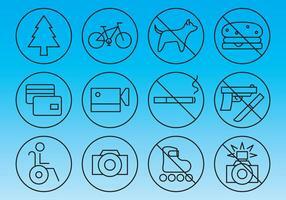 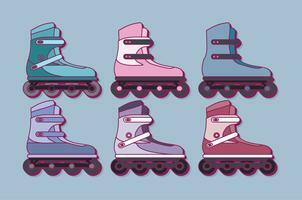 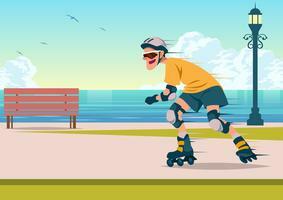 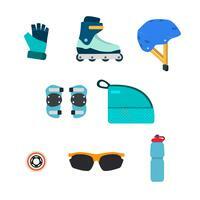 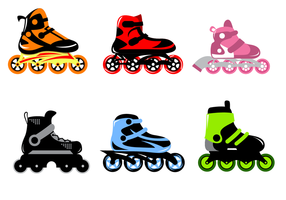 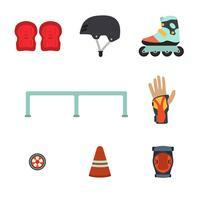 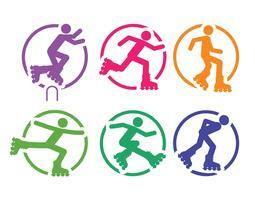 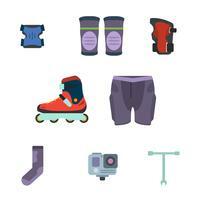 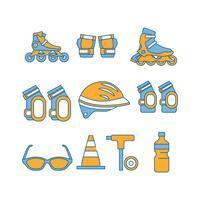 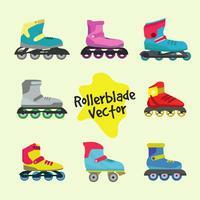 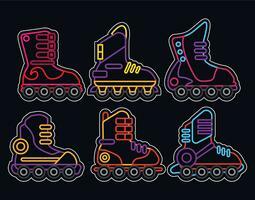 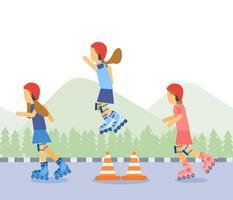 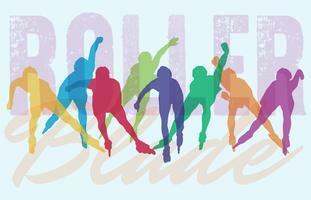 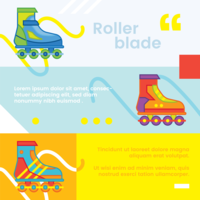 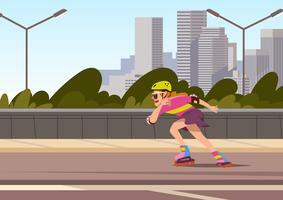 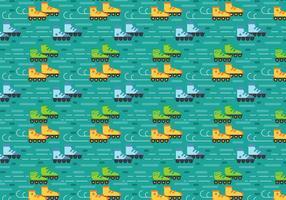 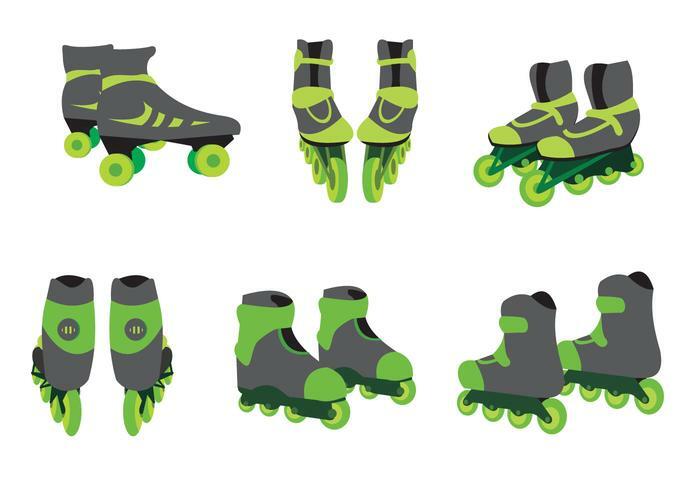 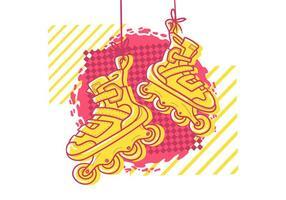 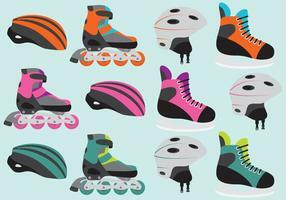 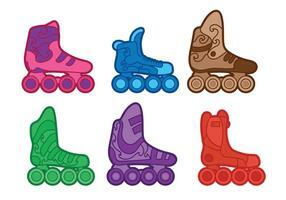 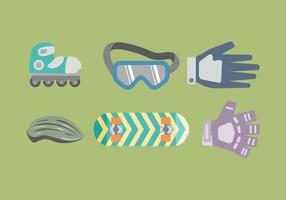 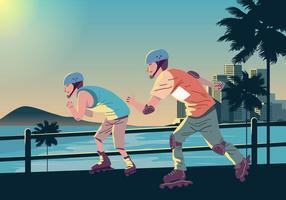 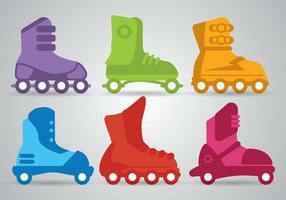 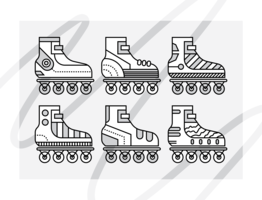 Here's a set of roller blade vectors from different views that you can use for casual/leisure sport related design. 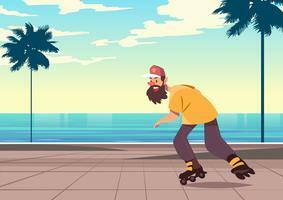 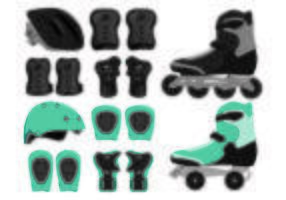 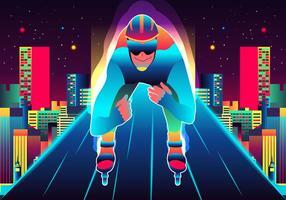 The roller blades are green and have various models and style. 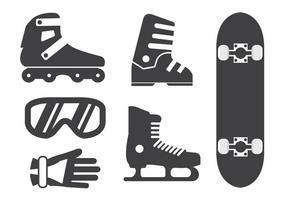 Should be a great time saver!